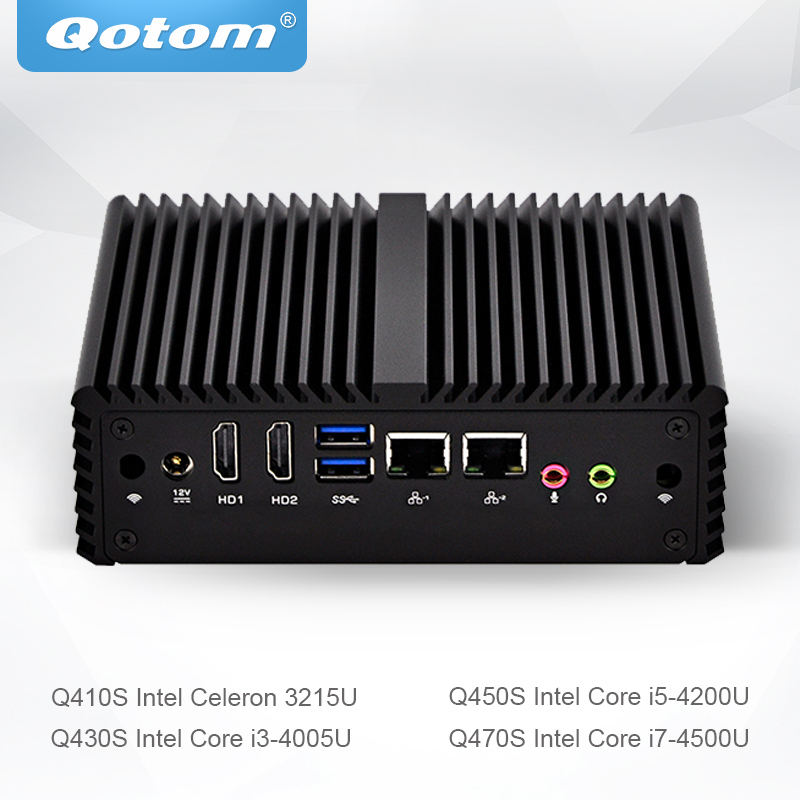 Quad Core Mini PC, Desktop Industrial PC Intel Celeron j3455 Quad Core 1.5GHz up to 2.3GHz, 2M Cache 2*COM,4*USB3.0, 2*HDMI,1*VGA, 2* 1000M LAN, Intel HD Graphics 500, Fanless, Met..
BBEN Mini PC Gaming Box Windows 10 Intel I7 7700HQ NVIDIA GTX1060 GDDR5 DP WiFi Mini Gaming Computer GB01 Info: Model: GB01 OS: Windows 10 CPU: Intel i7 7th Kaby lake H Core Processor Chip.. 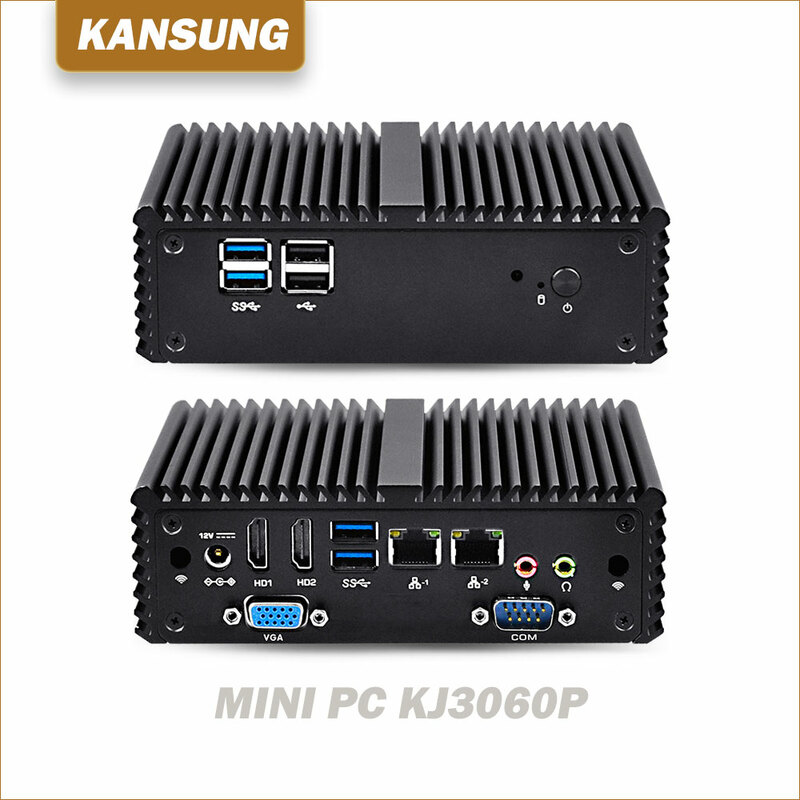 Shipping / Customs Advice 1. 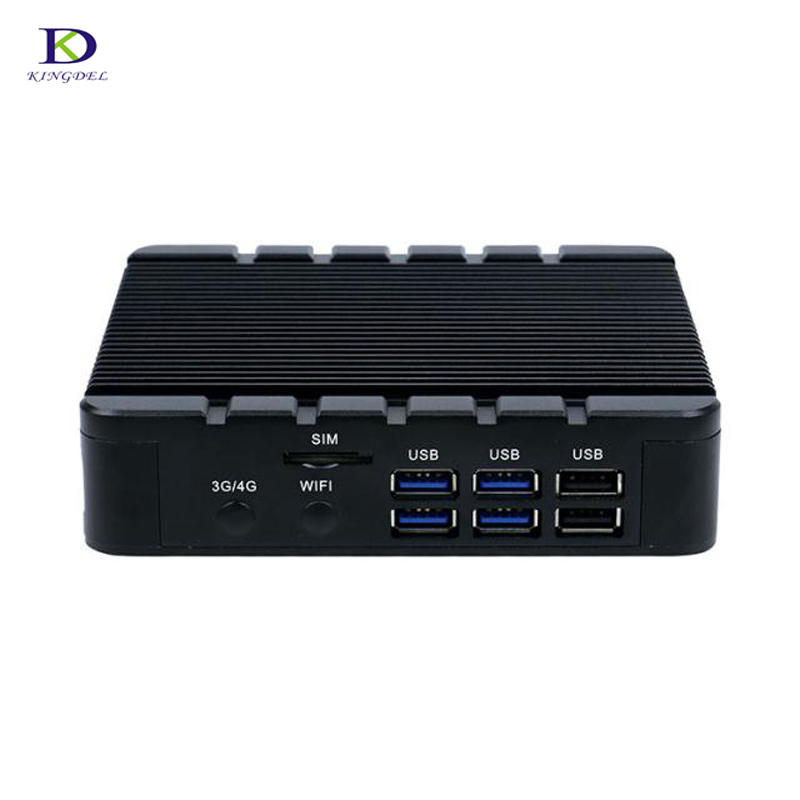 DHL / FedEx Express: Delivery time is 3-7 / 5-10 working days to most countries, door to door. 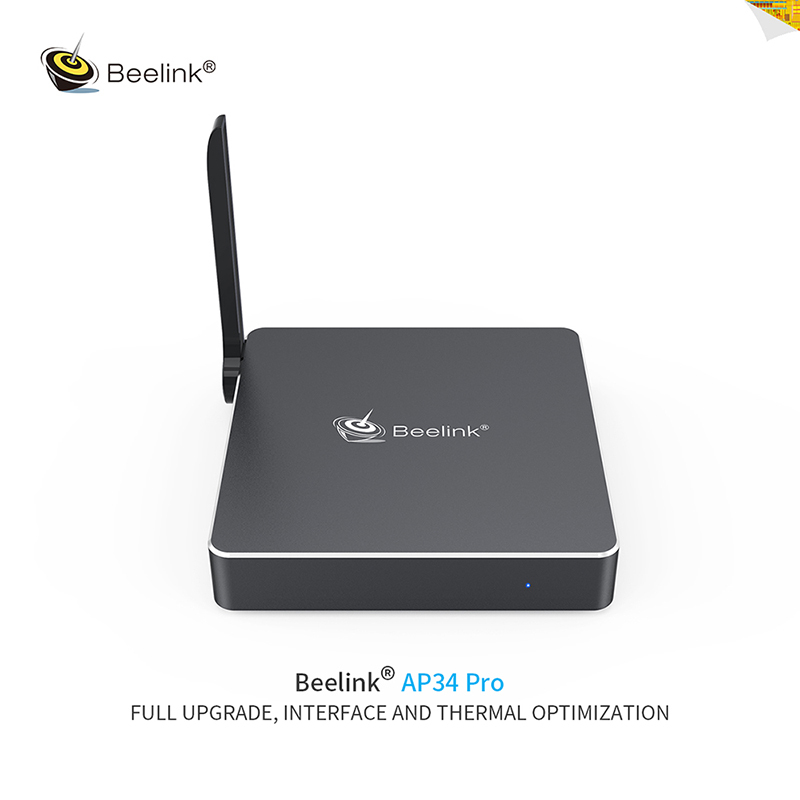 Client should pay Custom..
Beelink AP34 Pro Mini PC Intel Processor N3450 4GB/64GB 64GB Supports Windows 10 Bluetooth BT 4.0 USB 3.0 TV Box Item Description: Beelink AP34 Mini PC, a new generation of Intel Apollo ..
X26YT Mini PC with 7th Generation Intel Core Processors i3-7100U, i5-7200U, i7-7500U, 4GB/8GB DDR4 memory, 120GB/240GB mSATA SSD, Mini PCI-E 300M WiFi 802.11.. 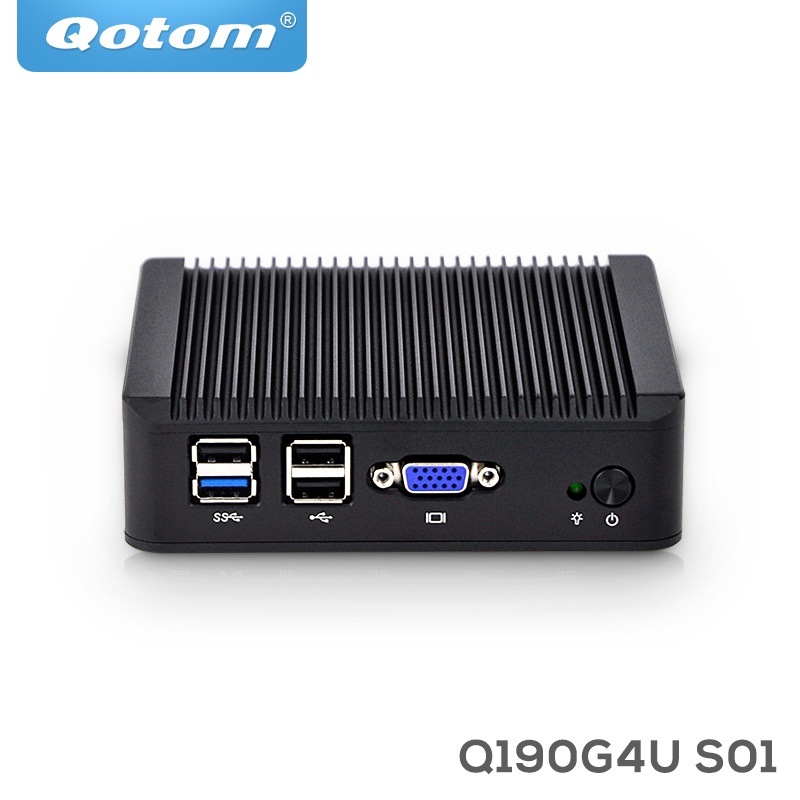 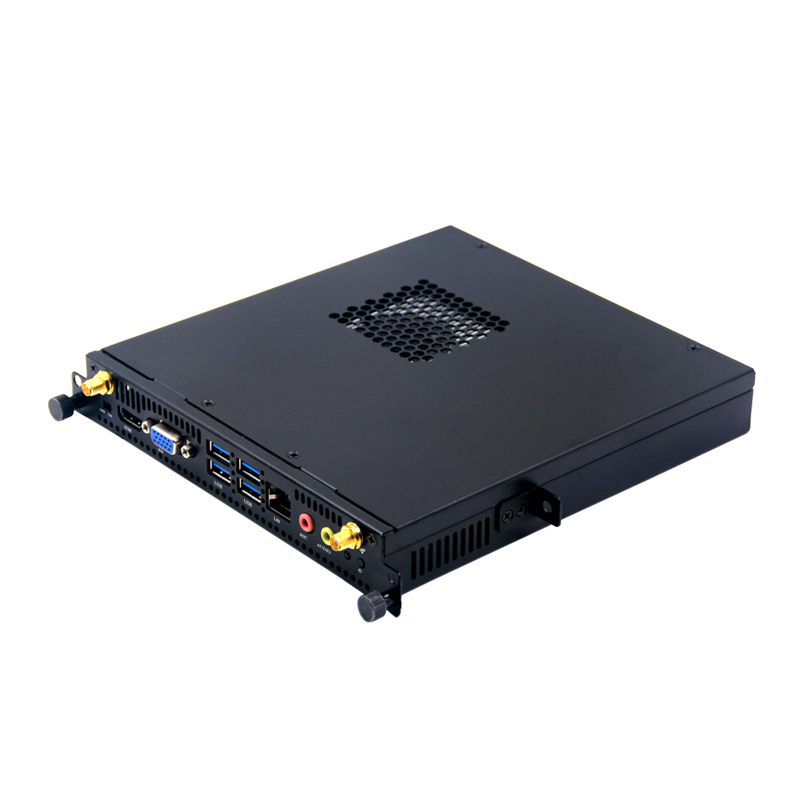 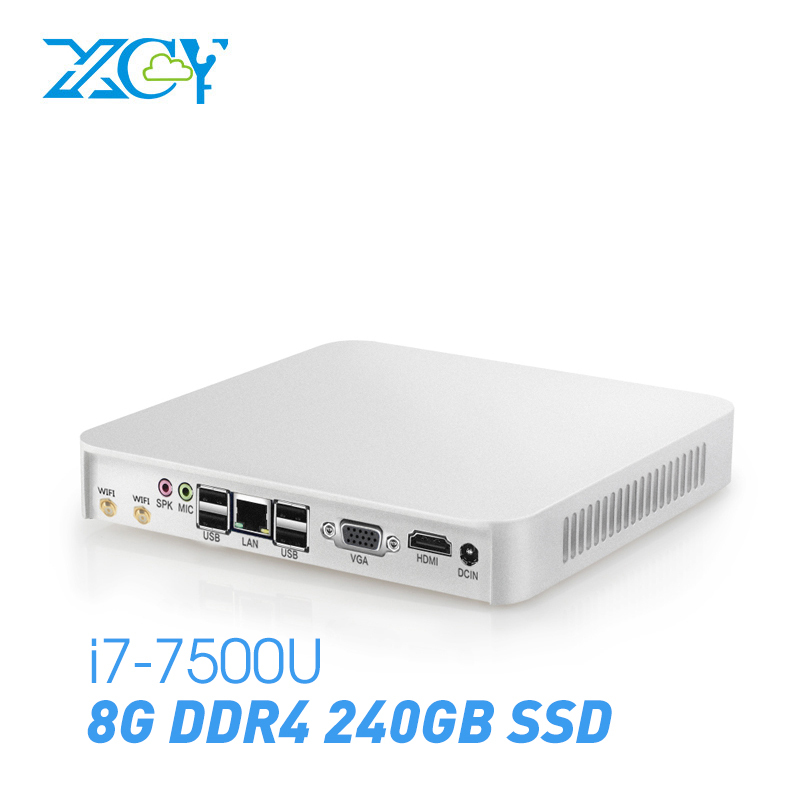 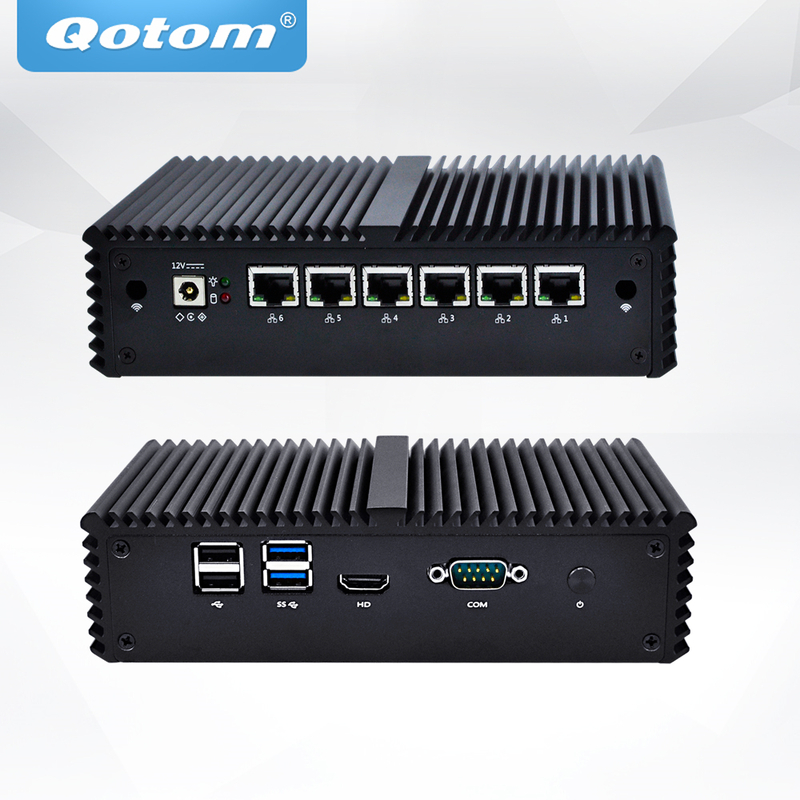 Product Description of mini pc (Qotom mini pc Firewall Micro Appliance With 4x Gbe Lan Ports for PFSense Multi-function router Linux pc Fanless..
Dimension 156×127×48mm Weight 2.0KG Power Consumption ..
2018 Newest barebone system mini pc cpu intel i5 ops linux pc 12v ..
Fanless & Ultra-compact Mini PC Intel Core i3-4010Y & Intel Celeron 2955U processors, compatible with DDR3L RAM and Mini SATA SSD, support Windows 10, Windows 8.1, Windows 7, Linux & Ubuntu OS, 300M .. 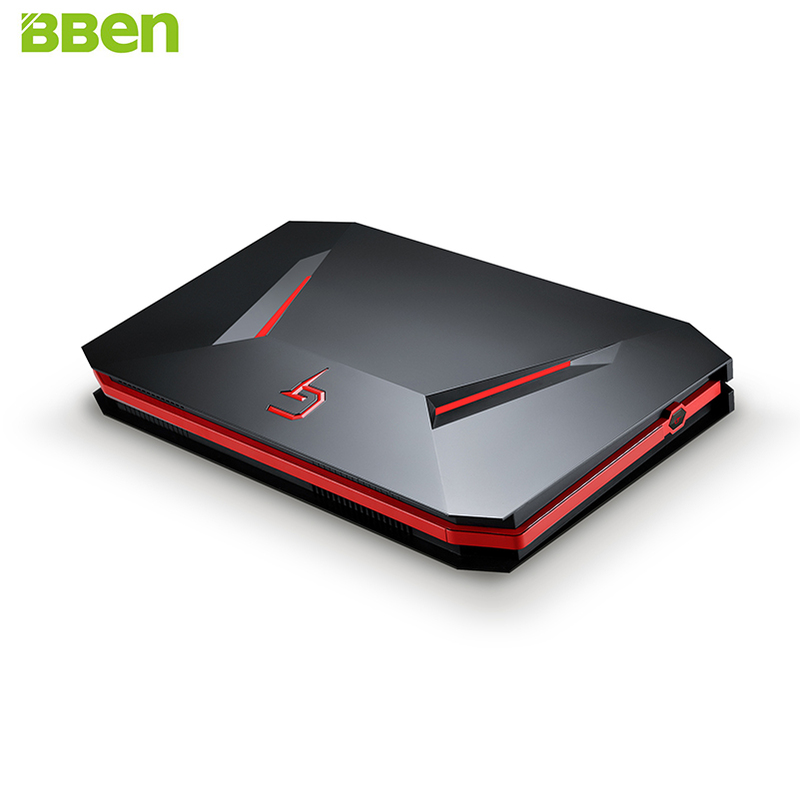 Shipment & Customs fees 1. 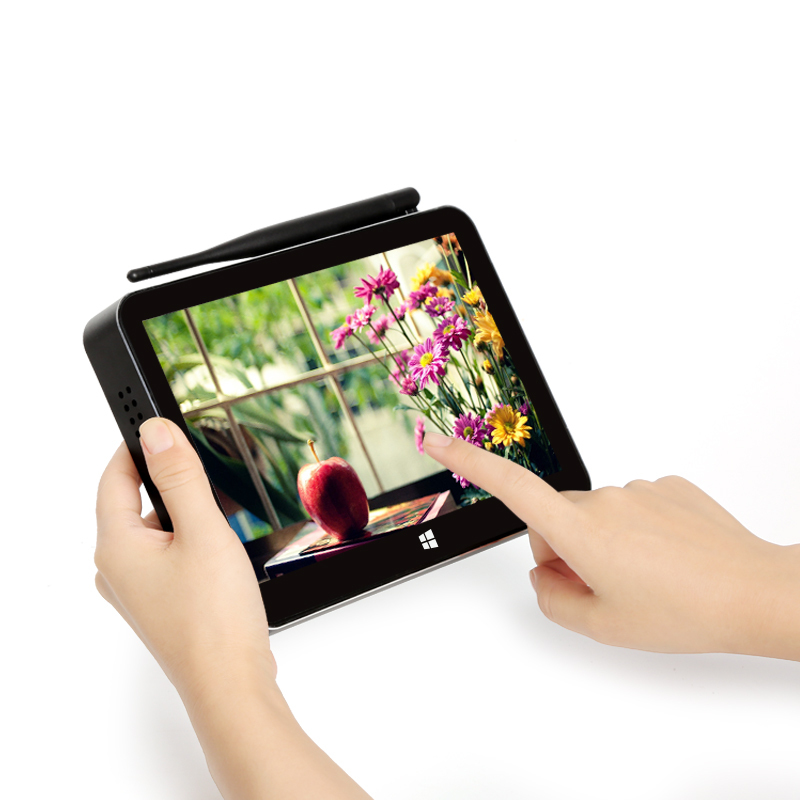 DHL / FedEx Express 3~7 days to most of countries. 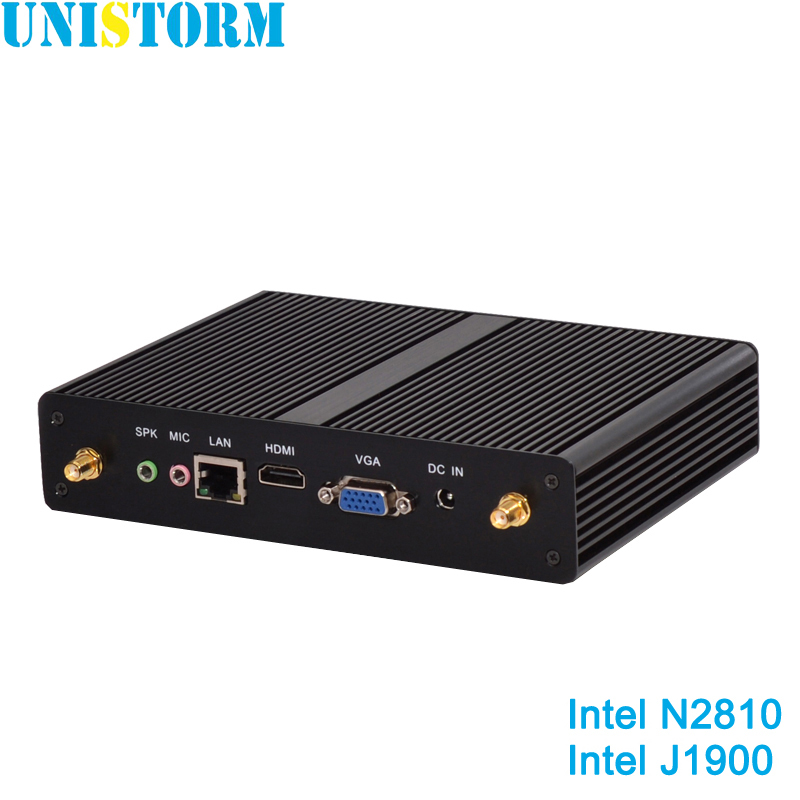 The buyer should pay the Customs f..
Fanless Mini PC Intel Celeron N2810 Dual Core J1900 Quad Core 2.0GHz Windows7/8/10 Mini Computer Dual HDMI WiFi Dual LAN TV Box Free Shipping Item Description: This PC is with Intel Celeron N281..